Check out these new fiction and non -fiction titles from 10-11 October Spectrum, you can request them from the Library. Combining magical realism and fable, this lyrical tale is the story of a landscape and community destroyed by Western greed. Endorsed by Amnesty International as contributing to a better understanding of human rights, this poetic coming of age story combines magical realism and fable, featuring beautiful black and white illustrations. 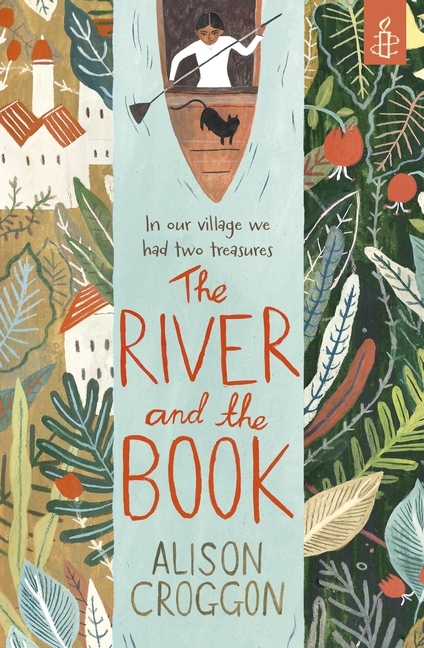 Simbala's village has two treasures: the River, their road and their god; and the Book, their history, their oracle and their soul. Simbala is a Keeper of the Book, the latest in a long line of women who can use it to find answers to the villagers' questions. As developers begin to poison the River on which the villagers rely, the Book predicts change. But this does not come in the form they expect; it is the sympathetic foreigner who comes to the village who inflicts the greatest damage of all. In this latest installment of the beloved and best selling series, Mma Ramotswe must contend with her greatest challenge yet- a vacation! 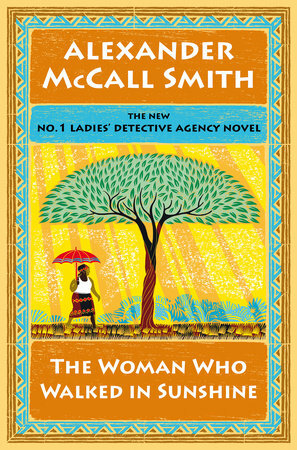 Business is slow at the No.1 Ladies Detective Agency, so slow in fact that for the first time in her estimable career Precious Ramotswe has reluctantly agreed to take a holiday. The promise of a week of uninterrupted peace is short lived, however, when she meets a young boy named Samuel. a troublemaker who is himself in some trouble. Once she learns more about Samuel's sad story. Mma Ramotswe feels compelled to step in and help him find his way out of a bad situation. Sydeny, 1929: three people find themselves washed up on the steps of Miss Du Maurier's bohemian boarding house in a one grand terrace in Newtown. Ari is a young Jewish man, a pogrom orphan, who lives under the stern rule of his rabbi uncle, but dreams his father is Houdini. Upon his hand he bears a forbidden mark - a tattoo - and has a secret ambition to be a magician. 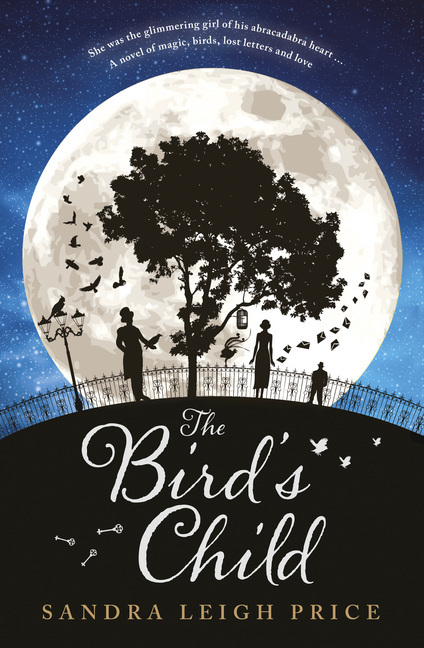 Finding an injured parrot one day on the street, Ari is unsure of how to care for it, until he meets young runaway Lily, a glimmering girl after his own abracadabra heart. together they form a magical act, but their lives take a strange twist when wild card Billy, a charming and dangerous drifter twisted by the war, can no longer harbour secret desires of his own. Frederick Forsyth has seen it all. And lived to tell the tale. 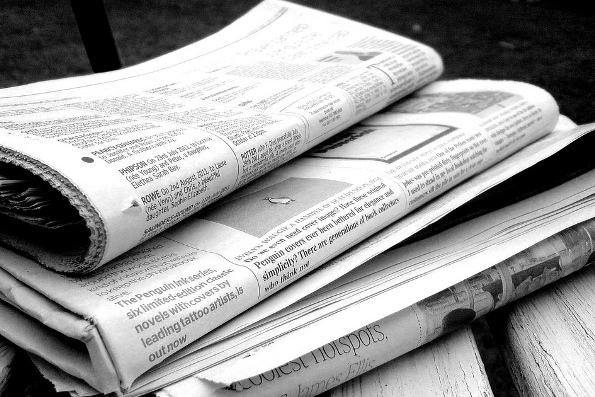 Trained first as a pilot, then as a journalist, Frederick Forsyth finally turned to fiction and became one of the most lauded thriller writers of our time. 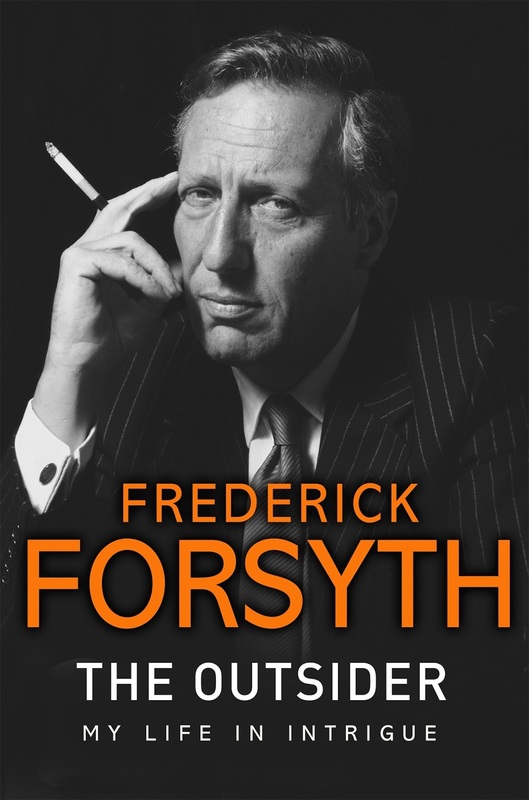 As exciting as his novels, Forsyth's autobiography is a candid look at an extraordinary life, lived to the full, a life whose unique experiences have provided rich inspiration for thirteen internationally bestselling thrillers. Prepare to be swept away by a story that is intimate, true, and utterly compelling. Margi Gibb's much-loved father dies and, with her immediate family largely gone, her life is changed irrevocably. Immersing herself more deeply in art and music, she travels to America to study the sacred art of the mandala, exploring the wisdom traditions of Indigenous Indian peoples in the process. Then after a serendipitous encounter back in Australia she travels to Dharamsala to care for children in an after school program at a Tibetan women's handicraft cooperative. Her underlying passion is to initiate guitar lessons for Tibetan refugees. What follows is unexpected. Margi,s developing bonds with two very different Tibetan men, Tenzin and Yonten, change her life in complex and enduring ways. Eventually she journeys to Tibet. 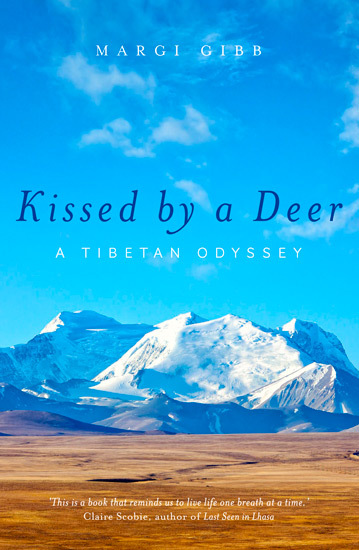 Kissed by a Deer is a book about East and West. It is a passionate quest for the personal and intellectual truth that only comes through lived experience. Gibb's story gives us amazing places, and wonderful characters, people we come to love and care about despite their failings. In its pages, wisdom searchingly finds its humble roots in the connections of heart, imagination and mind; in the midst of the act of living. 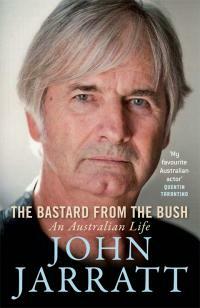 John Jarratt, cult icon and one of Australia’s best-loved screen actors, spent a bucolic boyhood in the lush countryside of Wongawilli, and his youth in the Snowy Mountains, Townsville and Aramac, with sojourns in the tropical splendour of Magnetic Island. These were years filled with boisterous outdoor adventures, a rollicking extended family and a collection of true friends, clouded only by his father’s violent rages. After an unlikely apprenticeship at NIDA he launched a career that took him to the peaks of the film industry, from a featured role as Albert in Picnic at Hanging Rock to his career-defining embodiment of Ned Kelly. For years he was a laconic TV home improvement co-host, before reviving his film career with a nightmare-inducing performance as Mick Taylor in Wolf Creek. Along the way he fathered six children in a series of tumultuous relationships, as he struggled with the dual addiction of alcohol and house building. Books to scare your pants off! Teen reads worth checking out!